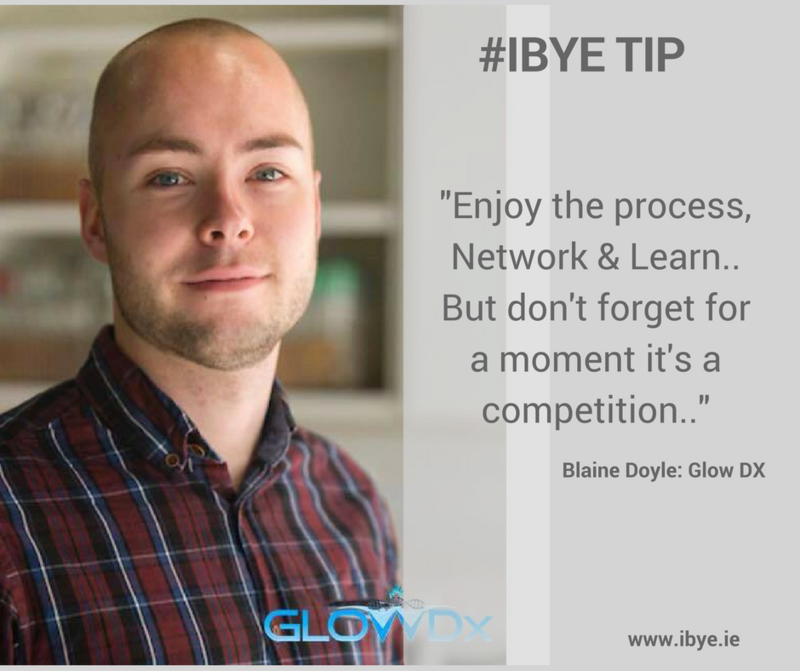 Striving to be Ireland’s BEST at IBYE can be a daunting experience but it doesn’t have to be if you approach it in the right way! 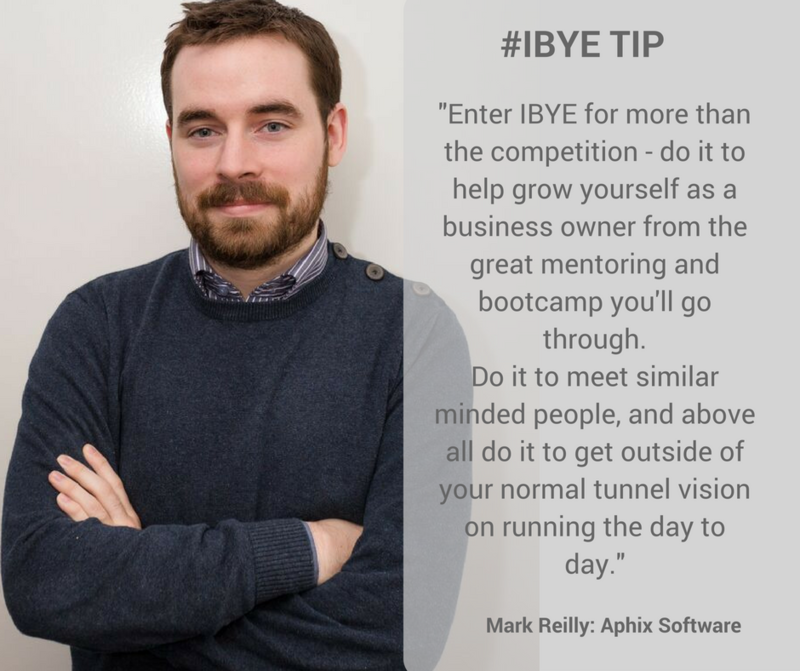 From the time you enter through your Local Enterprise Office on www.ibye.ie you will be guided and mentored every step of the way and I guarantee that you will learn lots! As well as that there is the opportunity to share ideas and concerns with other young entrepreneurs who are in the same situation as yourself. It’s a Win | Win! 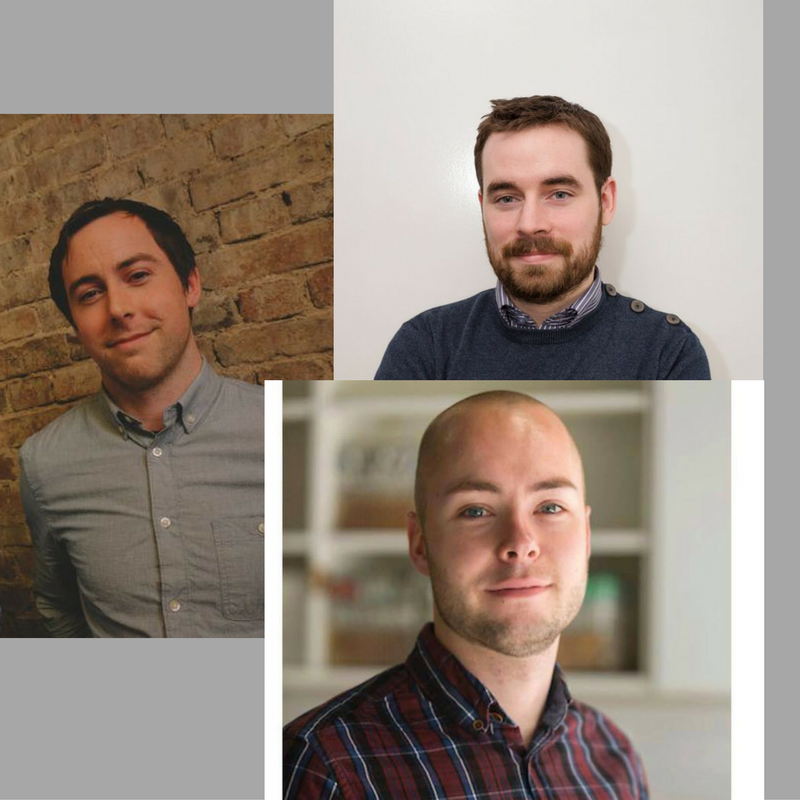 We asked some of our Finalists from 2015 to pass on their best tips for entering Ireland’s Best Young Entrepreneur. Here are the first three! 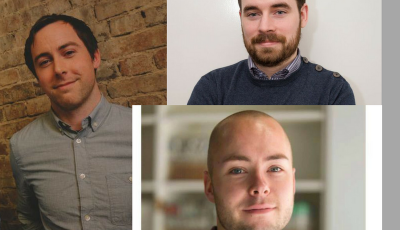 So, what is the best tip you can give to anyone entering IBYE? “Enter it for more than the competition – do it to help grow yourself as a business owner from the great mentoring and bootcamp you’ll go through. Mark Reilly entered through the County Louth Local Enterprise Office and progressed through to the National Final with his fab Company Aphix Software! Blaine Doyle entered through the Kilkenny Local Enterprise Office and was crowned the National Winner of Best New Idea. Glow DX, at IBYE in December 2015! 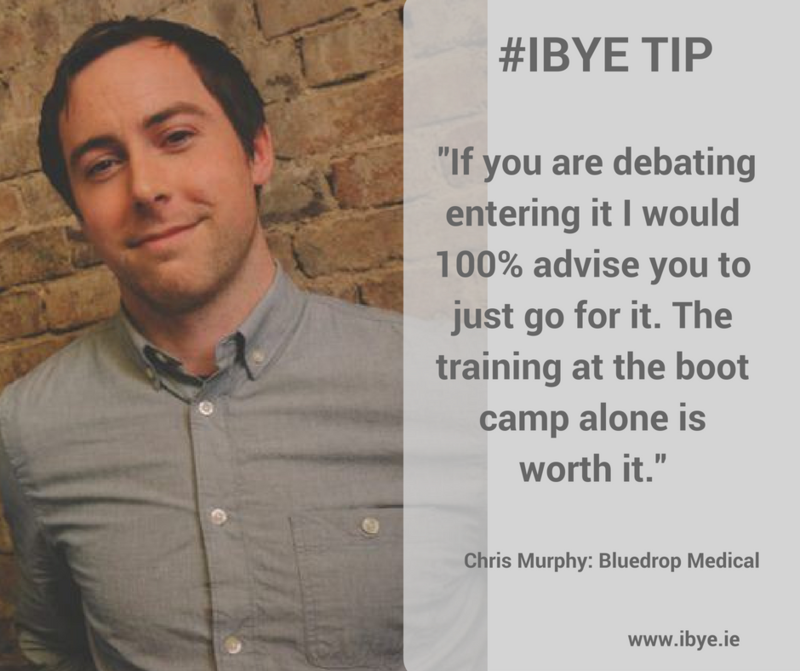 Chris Murphy ploughed through the #IBYE process to the National Finals in 2015 after entering his Company, BlueDrop Medical through the Galway Local Enterprise Office! These tips are only the tip of the iceberg. Part Two of this series coming soon! In the meantime, if you want to share in this fantastic business experience then enter now right here!